You know the situation...you hear about a band for the first time and you think they are awesome. Then you delve into it to try and find out when they're playing. Sadly you find out that they broke up already. 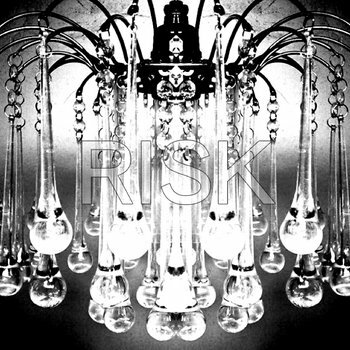 How did I miss Risk while they were a band? What the hell kind of rock was I living under? Risk is from Brooklyn but play music totally uncharacteristic from everything else coming out of that area. The music is screamy, chaotic, introspective and well executed. Think of Closure mixed with a little bit of The Exelar and you start to get a little bit of an idea. I'm really enjoying how Risk mixes late 90's style with some more modern song structure. The dual contrasting screamers keep things interesting on the vocal front. Each instrument seems to have a good handle on it's duties, but together a really nice and well rounded musical presentation.